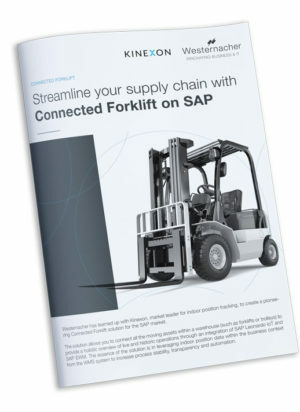 Streamline your supply chain with Connected Forklift on SAP. 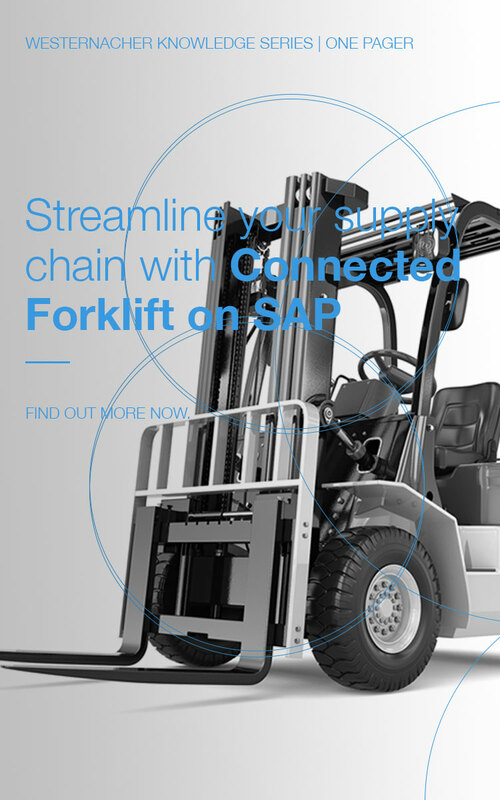 Westernacher has teamed up with Kinexon, market leader for indoor position tracking, to create a pioneering Connected Forklift solution for the SAP market. The solution allows you to connect all the moving assets within a warehouse (such as forklifts or trolleys) to provide a holistic overview of live and historic operations through an integration of SAP Leonardo IoT and SAP EWM. 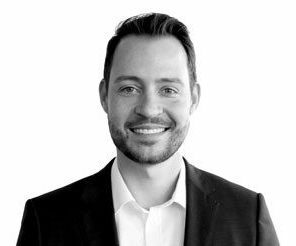 The essence of the solution is in leveraging indoor position data within the business context from the WMS system to increase process stability, transparency and automation. Warehouse task automation and accuracy through live indoor positioning visibility which allows you to automatically monitor and confirm task completion through geofencing and immediately respond to errors. Location-based automated booking of goods into SAP EWM reduces the average time required to complete a task, leading to higher worker productivity. Reduced training effort for forklift operators through intuitive driver applications, which provide step-by-step guidance for optimized task completion. Integration with SAP EWM for automated task assignment, monitoring and confirmation, based on geo-fencing and live location accuracy. Warehouse performance KPIs, such as productive running time and productive utilization rate. Live fleet movement visibility and historic movement patterns within SAP Leonardo. Get in touch with our SAP IoT expert today.